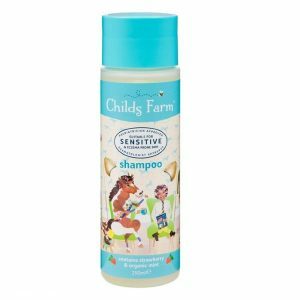 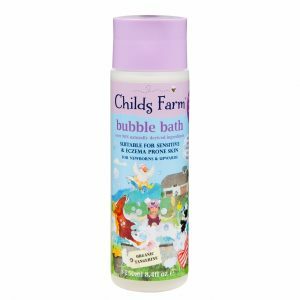 Childs Farm shampoo, conditioner and body wash in one has a delicious strawberry aroma as well as organic mint. 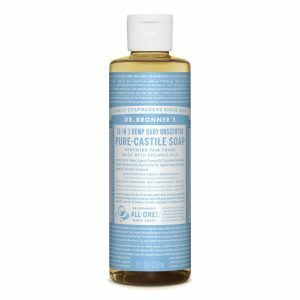 Perfect post swim, it washes away chlorine leaving skin and hair clean and shiny. 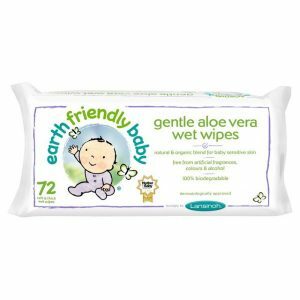 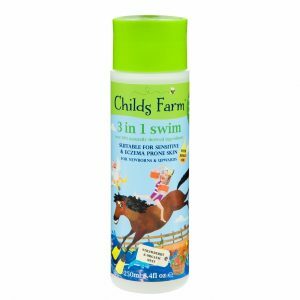 It’s the perfect hassle free hair-to-toe after swim care solution! 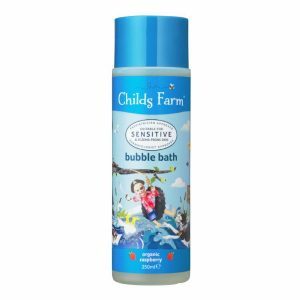 Size: This 50ml sized 3-in-1 swim is perfect for travel, to take to the local swimming pool or to try this post swim product.